Groove Cartell have supported YaxFest from the beginning and have proved to be a fan favourite since they first lit up the stage in 2013. We are delighted to see them return in 2017! 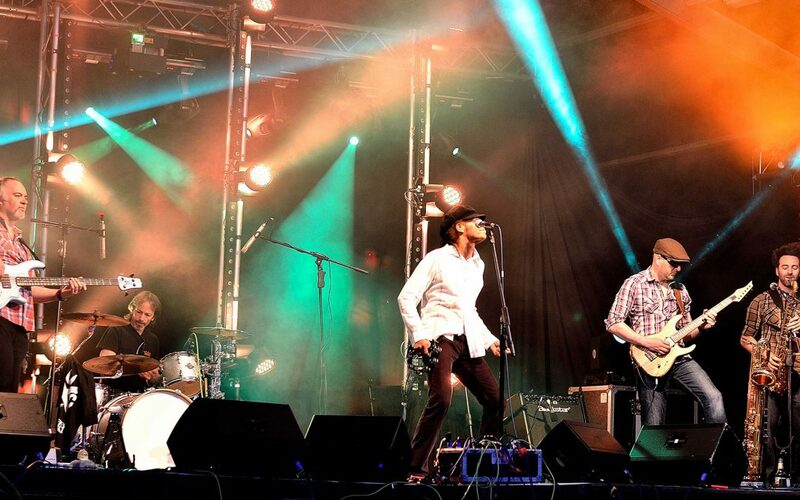 Groove Cartell have performed UK wide, previously as a 9 piece band but now as a 7 piece, earning a strong reputation as a tight and direct Funk & Soul act.